At least 25 people have been killed and 50 injured after a train crash sparked a large fire at Cairo's main railway station, Egyptian state media say. 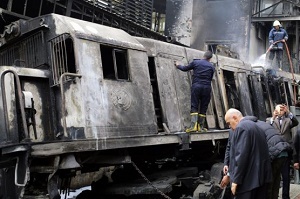 The train hit a buffer stop near the end of a busy platform at Ramses Station, which is in the city centre. 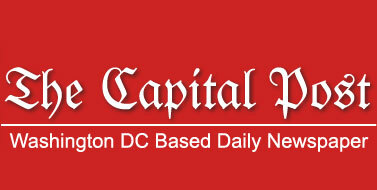 The cause of the crash is not yet clear, but only hours later Transport Minister Hisham Arafat resigned. During a visit to the scene, Prime Minister Mostafa Madbouli vowed to punish severely anyone who was found to have been negligent.